Finally, there's a fully featured home security system you can not only tailor to your needs, but even install on your own. Joining the ranks of smart-home gadgets and gizmos is Scout, a completely wireless, internet-connected home security system. Scout departs from tradition in several important ways, offering a flexible, tech-savvy, and user-friendly security solution. Once upon a time, a home security system was not only expensive to buy, but also required elaborate, professional setup and a monthly service fee. Though it offers many of the same features, Scout costs considerably less and has been designed for do-it-yourself installation. At the heart of the system is the hub, which plugs into the wall and connects to your modem. 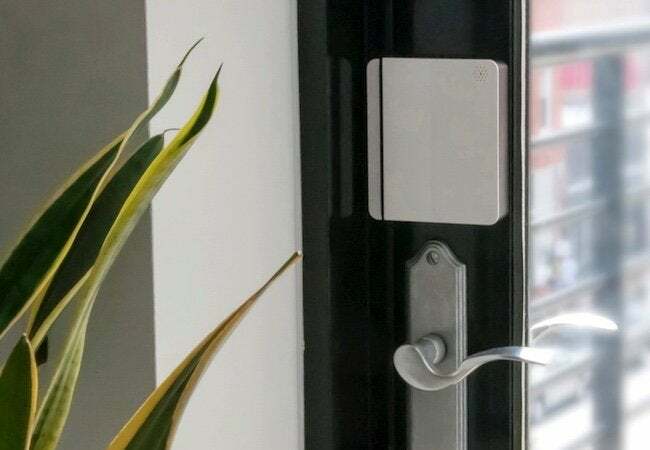 From there, it’s easy to configure the other components provided in the starter kit: a door sensor, a pair of window sensors, and a motion sensor. Additional components are available on an à la carte basis, so you can buy only the add-ons that you want or need. But Scout does more than let you sidestep superfluous hardware purchases—you can also avoid a monthly subscription by monitoring the system yourself. If you prefer, however, Scout offers professional monitoring, complete with a call center and police notification, for $20 per month. Scout faces stiff competition from both new and established companies. But while all are manufacturing home security systems with broadly similar capabilities, the Scout line manages to look pretty darn good while getting the job done. 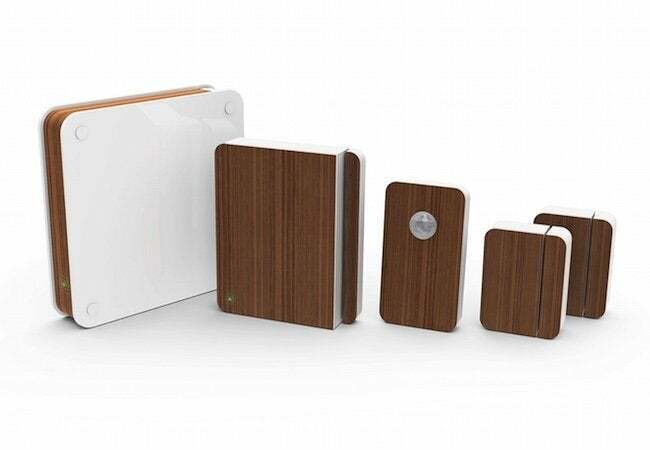 Clean, modern, and almost self-effacing in design, the sensors fit unobtrusively in the home. Three finish options—Arctic White, Midnight Black, and Walnut—allow customers to coordinate Scout with their decor. With the Scout app (or its Web portal), you can check in with and control your system from anywhere. Here, you can also customize how your Scout system behaves in different situations. Of course, Scout works has default settings for modes such as “Home” and “Vacation.” But if you prefer, you can also format Scout to take actions like sending a notification to your smartphone when the door opens, or an email when the motion sensor detects movement in its range. 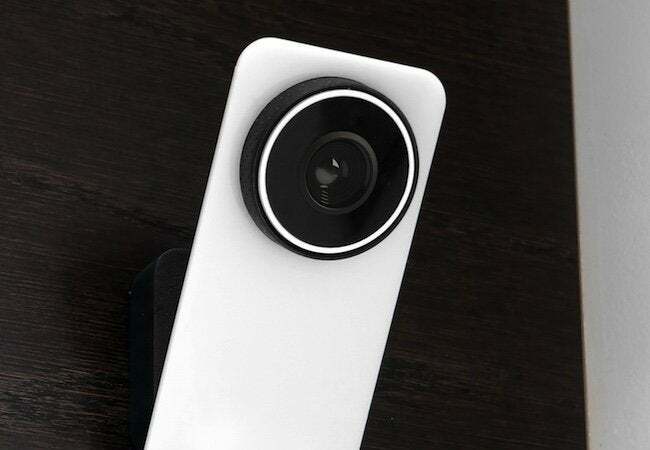 Recently, Scout launched a new HD video camera that you can access remotely at any time. Not only does the camera have night vision, but it also boasts two-way audio, enabling you to listen and speak to those at home. Though Scout only improves with such additions to its suite of products, its base price hasn’t changed. Sure, Scout is not cheap, but if in the past you thought peace of mind was a luxury you could never afford, it’s time for a reassessment. Purchase the Scout Wireless Home Security System, $319.99.